Dancing on the ruins of all that we once loved. 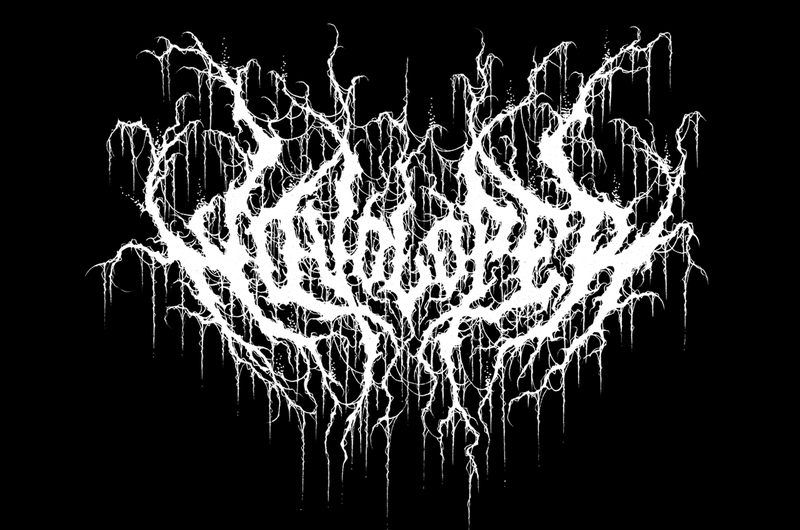 Woudloper’s self titled demo. 90 regular tapes with vellum wrapping with logo and wax seal.